Waterfall, Sunbeam Creek. 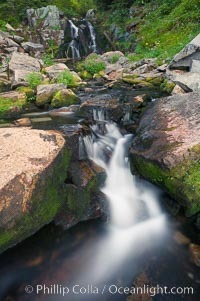 Sunbeam Creek Falls Photo. Waterfall, Sunbeam Creek. 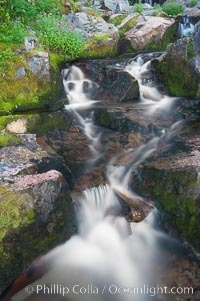 Sunbeam Creek Falls Picture. Waterfall, Sunbeam Creek. 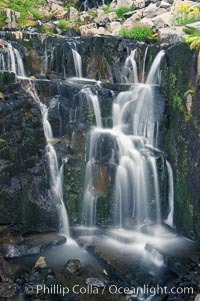 Stock Photography of Sunbeam Creek Falls.